When proceeding to download, please have the license email you have received from us open. Click „Proceed to Download“ next to the desired product and follow the instructions. For more information about licensing, activation and product versions, please click here. 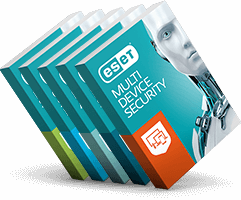 ESET Unlicense allows you to mix and match different components in ESET Business Security Packs as you wish.